Property investors are buying fewer properties therefore there is less new rental stock in the market. While this will be pleasing the orchestrators of the recent LVR rule changes competition among property managers is now much tighter. 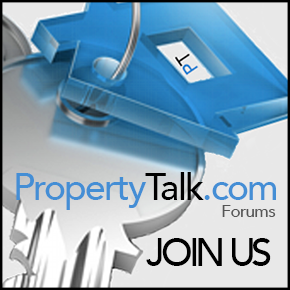 A discussion on PropertyTalk on whether Landlords should own just a couple of rentals each has created some lively debate over the past few days. Property investment is deemed one of the causes of the Auckland housing crisis and last year the bright line test rule, and 70% LVR on Auckland rental properties came into effect to target investor activity. More properties are rented now than ever before and there is demand for affordable high quality professional property management services. 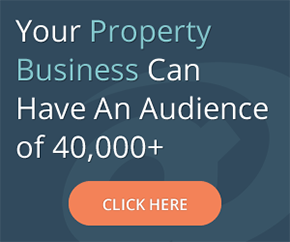 In the early days of property investment investors naturally managed their own rental properties and they pretty much did so without much external influence.